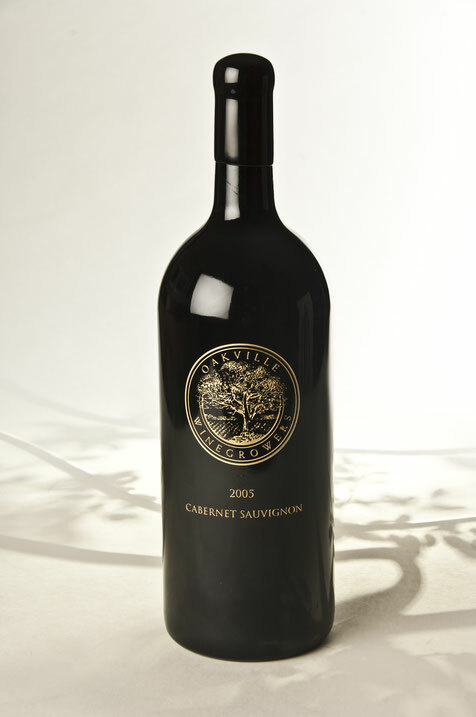 Each year since 2005, the acclaimed member wineries of the Oakville Winegrowers Association have contributed small lots of their finest Cabernet Sauvignon to blend a micro-production of 50 double magnums and 100 magnums of the Oakville Cuvee. The Cuveé offers the collector an extraordinary opportunity to experience the best of Napa Valley’s premiere growing region. There is no other wine that equally represents the spirit of an appellation and the camaraderie of its vintners. Each bottle is etched and numbered, a beautiful and rare addition to any wine cellar. The 2015 vintage was an excellent one for Oakville, producing opulent wines with rich texture and beautiful fruit character. 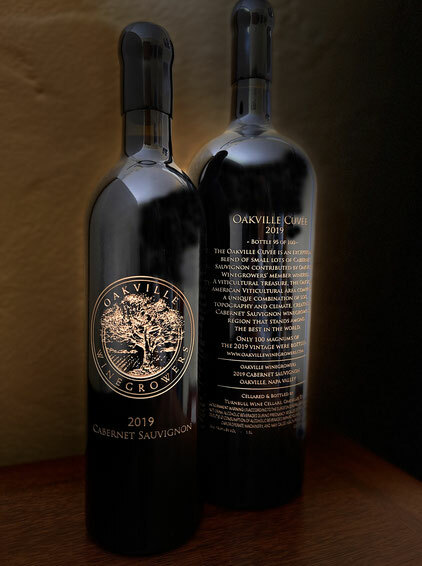 The Oakville lots for this vintage were evaluated and blended by Winemaker Cameron Parry of Groth Vineyards & Winery, the first winery in Napa Valley to earn a 100 point score from Robert Parker. For more information, or to acquire, please contact us.